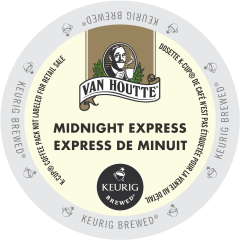 Van Houtte®‘s very bold Midnight Express coffee will stupefy your senses with its intense fruity taste, heavy body, and interesting tangy notes. Hop on the wagon and settle for an unforgettable journey! 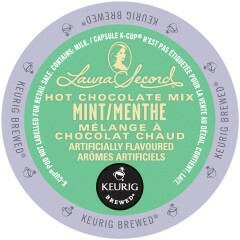 Full, hearty, and distinctively complex. Green Mountain Coffee®‘s Nantucket Blend® is a mesmerizing mix of regional flavours and roast styles. Legend has it that Mocha Java was the first coffee blend ever created. 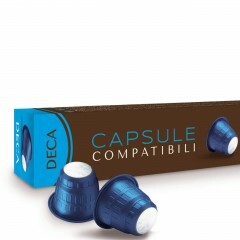 With its discreet acidity, delicate body and woodsy flavours, this coffee is still a favourite! The first and original. Green Mountain Coffee®‘s Our Blend coffee offers a delightful cup of mild, smooth and aromatic coffee. This coffee is Fairtrade Certified™. 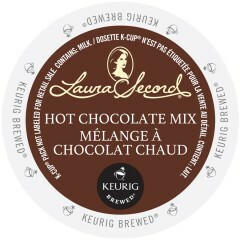 Laura Secord signs this dark, intense and creamy hot chocolate. 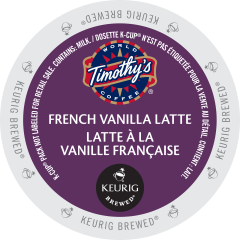 This rich and refined beverage will remind you of the finesse and the expertise of the renowned chocolatier at each delicious sip. Inspired by the Italian tradition, Van Houtte®’s intense Napoletano coffee displays smoky flavours and deep woodsy notes. 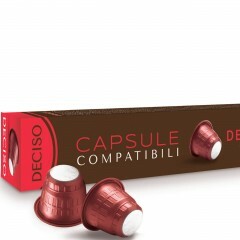 Close your eyes, take a sip and picture yourself on a sunny Italian terrace. Green Mountain Coffee®‘s Vermont Country Blend™ coffee is sweet, rich, and aromatic, with a pleasant lingering finish. 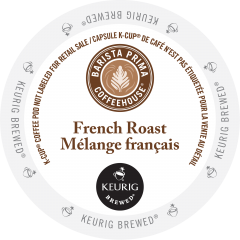 This coffee is a Fairtrade Certified™ product.